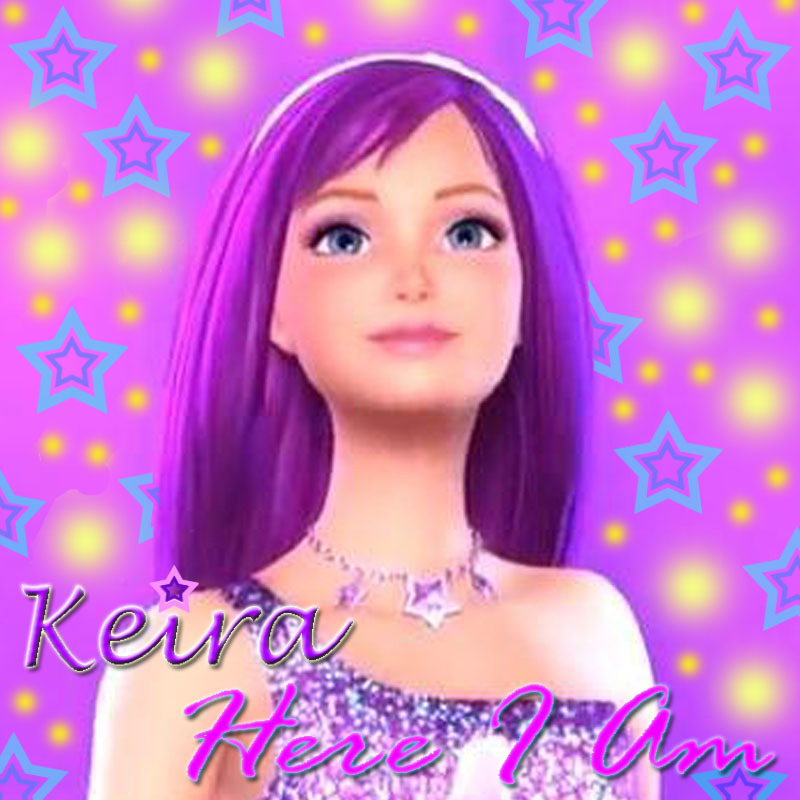 Keira's debut single "Here I Am". The cover of Keira's main titel song "Here I Am". HD Wallpaper and background images in the Barbie films club tagged: barbie princess and the popstar keira here i am.